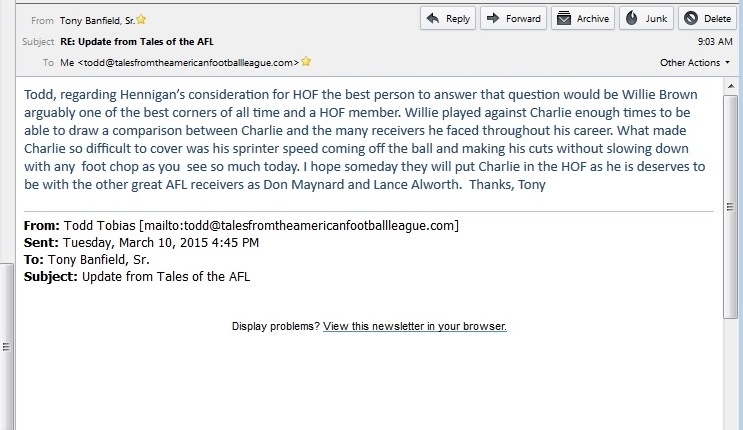 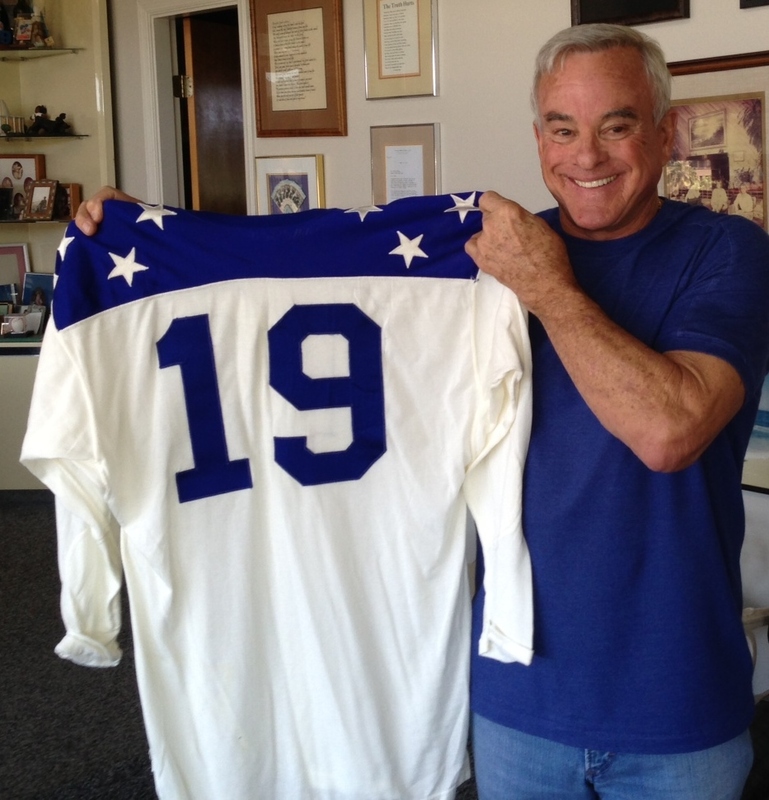 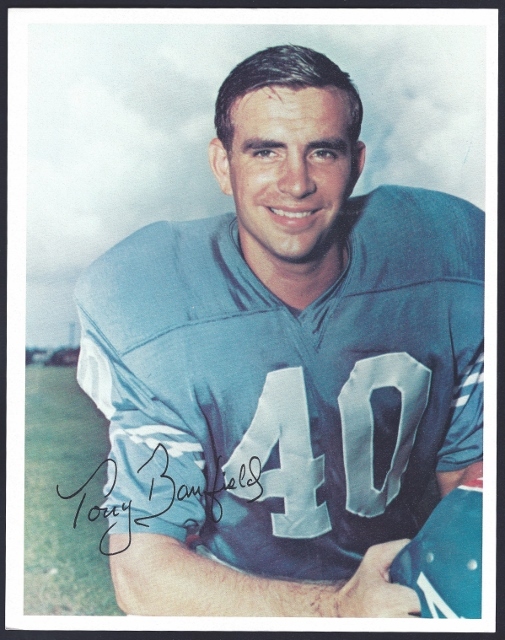 I recently had the opportunity to conduct a telephone interview with Tony Banfield, a three-time AFL All-Star, and member of the Oilers 1960 & 1961 championship teams. 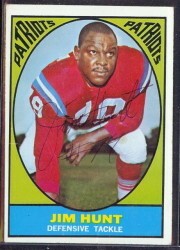 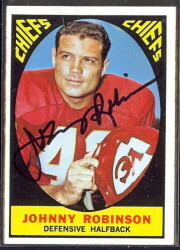 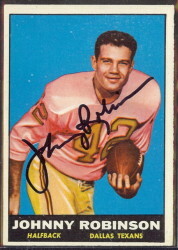 Banfield played defensive back in Houston from 1960-1965, though he did not play in 1964 while rehabbing from knee injuries. 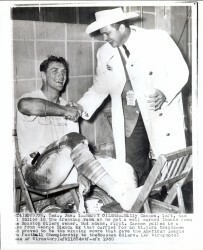 Tony was a wonderful interview subject, full of great memories and fun stories from his AFL days.